No one should be asked to leave an establishment when they are sitting peacefully, doing their job. Yet that is exactly what happened to 31-year-old Byron Ragland last fall. Two Kirkland police officers who recently asked a black man to leave a frozen yogurt shop at the shop owner’s request did not violate department policy, an internal review has found. But far from absolving the police officers’ conduct, this finding shows just how badly the department’s policies needed to change. No one should be asked to leave an establishment when they are sitting peacefully, doing their job. Yet that is exactly what happened to 31-year-old Byron Ragland. In the November incident, officers asked Ragland to leave a Menchie’s franchise on Northeast 124th Street based on a request from the shop owner, without properly assessing the situation. Had the police done so, they would have learned that Ragland, a court-appointed special advocate, was there for work, supervising a parental visit between a mother and child. Kirkland police have since acknowledged that they mishandled the situation. More importantly, they recently issued new guidance to officers about how to handle such incidents in the future, to include questioning business owners and employees about what specific behavior justifies removing someone from the premises. In effect, officers will no longer simply comply with a business owner’s request to remove someone from a property. Instead, they will first try to mediate, including by asking a few questions to determine a person’s reason for being there and whether they have done anything wrong. “If there is not a valid reason for the owner/employee to ask someone to leave, explain this to the owner/employee, inform a supervisor, document it and clear the call,” the department’s new protocol states. That, coupled with more training for both police and dispatchers, is the right response, though Kirkland police shouldn’t stop there. Their implicit-bias training needs to be ongoing, rather than a one-off response to an embarrassing incident. So does the department’s outreach to communities of color. Other local police departments should also review their own procedures for handling such calls, and, if necessary, make similar updates. 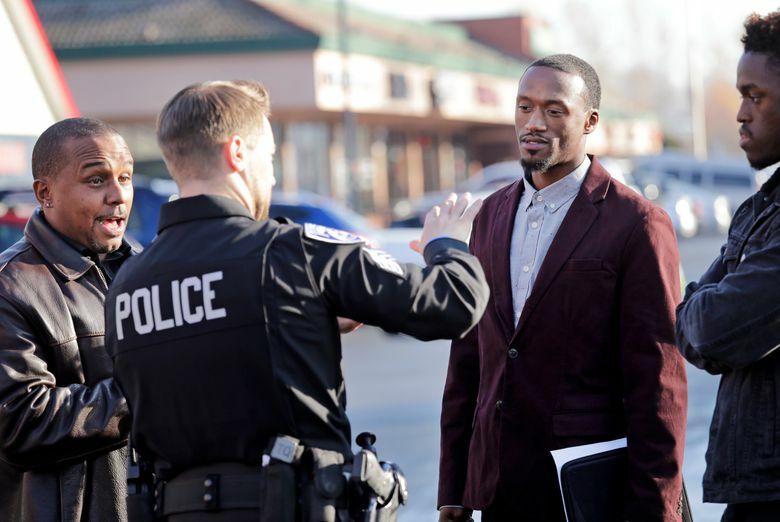 What’s more, business owners and employees should reconsider whether calling the police is really necessary in such cases, and evaluate whether racial bias could be playing a role in their decision. Employee training might be a good idea. Not violating a policy is not the same as doing the right thing. While it is good that Kirkland police have recognized that, it remains troubling that it took an incident like this one to prompt this change.